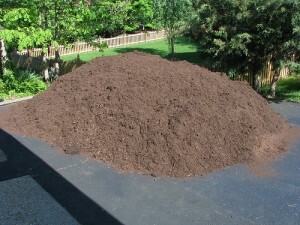 Materials | Souhegan Lawn Care, Inc.
We have all sorts of landscape materials available if you want to get dirty and do the work yourself. We’re happy to deliver to your site amounts as small as 2 yards to as much as you need. Give us a call for rates and to schedule a delivery time.